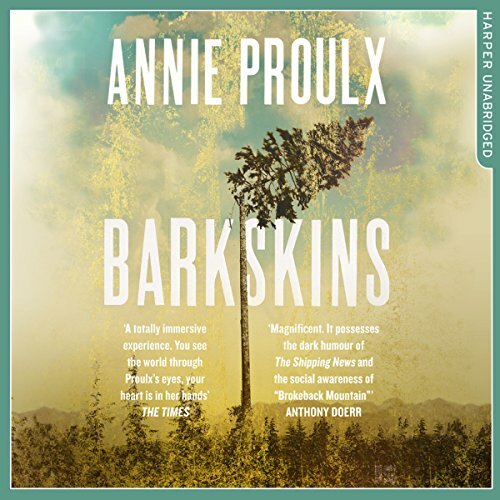 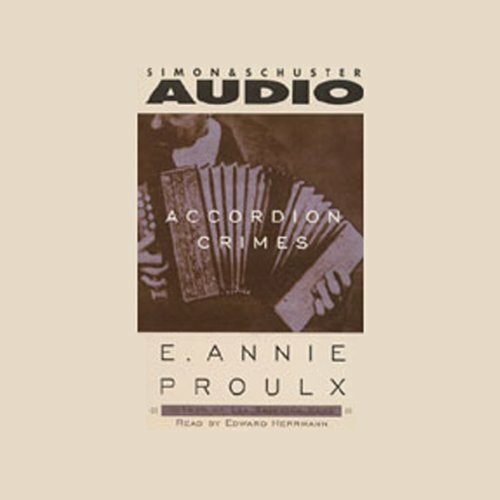 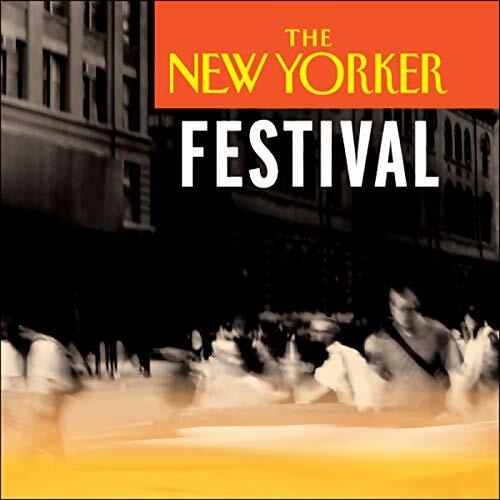 Showing results by author "Annie Proulx"
Accordion Crimes opens in 1890 in Sicily as an accordion maker completes his finest instrument and dreams of owning a music store in America. 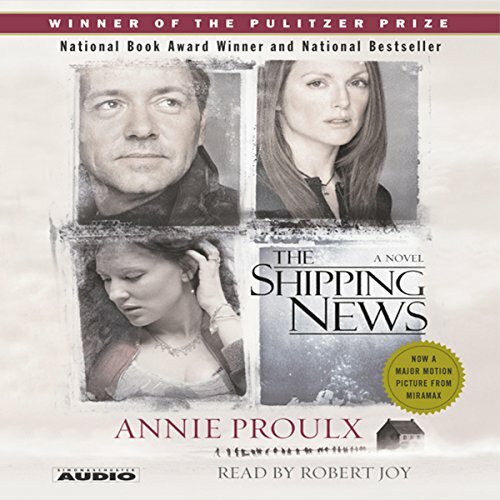 He and his eleven-year-old son, carrying little more than the accordion, travel to New Orleans. 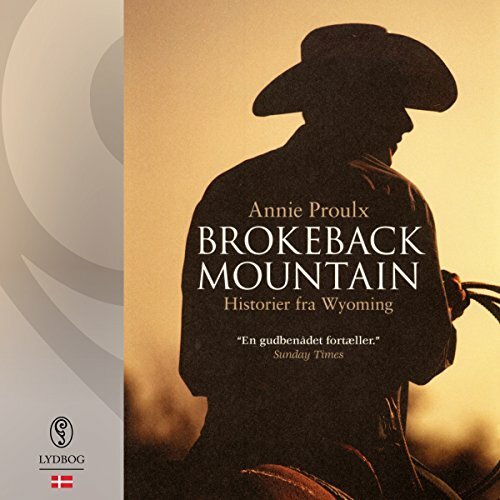 Within a year, the accordion maker is murdered by an anti-Italian lynching mob, but his instrument carries Proulx's story as it falls into the hands of various immigrants who carry it from Iowa to Texas, from Maine to Louisiana, looking for a decent life.